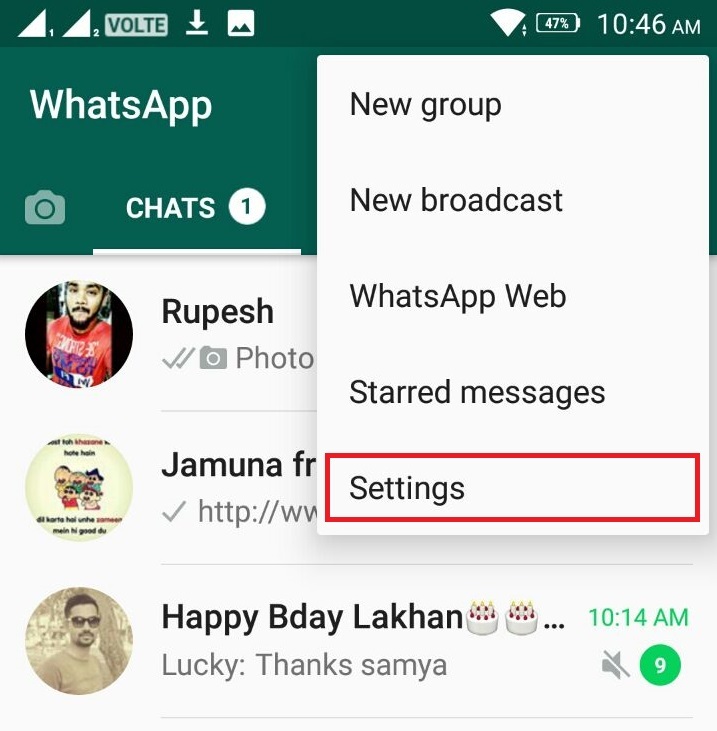 WhatsApp recently came up with an update to its text status feature by changing its current feel and look. The new feature is thought to be emulating Snapchat by adding a Snapchat-like status tab to its user interface. 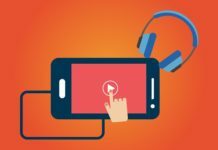 This feature lets users upload a status in the form of a story that lasts 24 hours after it is uploaded and can be viewed any number of times during the span of its 24-hour life. Since this feature was public, users have been found complaining about this transient feature as opposed to a permanent text status feature. A similar feature was added to Instagram, and it received a great response as Instagram is primarily a photo sharing platform and such reforms on it make sense to its customer base. WhatsApp is known for its simplicity, and user-friendly experience, there is no need to have such features as per its customer base. As soon as this feature got rolled out to users, they took to Twitter with a series of tweets to show their disappointment towards it and demanded WhatsApp to go back to its traditional text status. So finally WhatsApp decided to fulfill user demands and realize that users are what matters and nothing else, WhatsApp is bringing back the traditional text status feature. This will again allow users to keep status which will not disappear after 24 hours and let them keep custom text status along with the Busy, Available and Can’t Talk, WhatsApp only statuses. This new version of WhatsApp still allows users who want to upload 24-hour stories to continue to do so along with bringing back the text status for the users who want it. 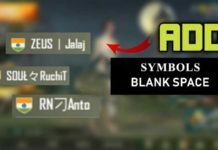 How to Get WhatsApp Text Status Back? 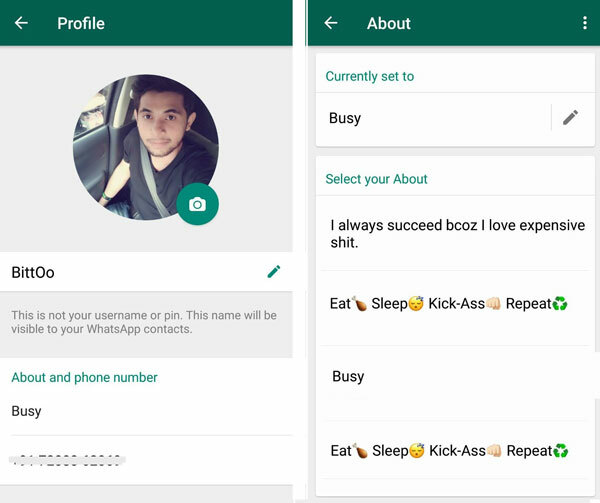 The latest WhatsApp 2.17.95 beta update allows users to put up a status text message, which can be seen on their profile page. Moreover, this status won’t disappear unlike the photos, videos, and gifs shared under the Status tab that disappears after 24 hours. Follow the below step to get WhatsApp text status back. Step 1: Download & install the new beta version of WhatsApp from here. Step 2: Once installed, open the application and tap on the three dots on the top right of the user interface and go to the Settings menu. Step 3: Now tap on the display picture and go to ‘About and Phone Number.’ There you can set your status like before and get back to the good old days. This is the beta version, and the complete public version can be released soon. Once the application is available publicly, then users will have access to all the previous status. There are many other relevant users features that WhatsApp is working on to make the experience worthwhile and flawless for its users. This move from WhatsApp to bring about a change in statuses was a good move but not welcomed by its users which can only mean one thing that its users want no drastic changes and want their beloved WhatsApp to remain basic yet sleek.